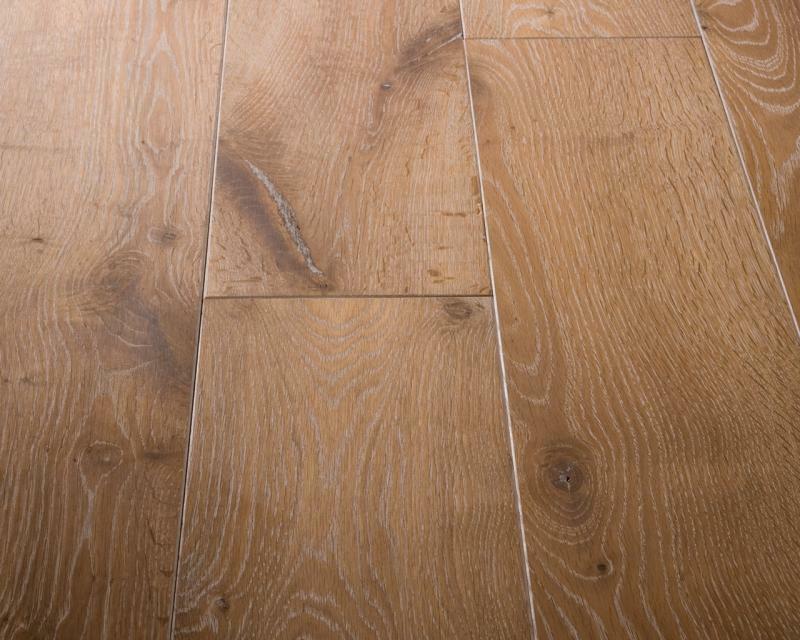 The Leighfield is a distinctive wood floor with a strong appearance created by the contrast of a fumed Oak that is highlighted with liming. 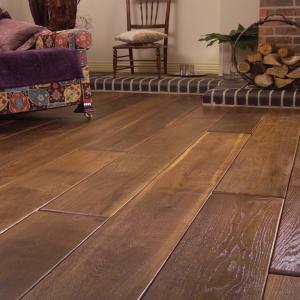 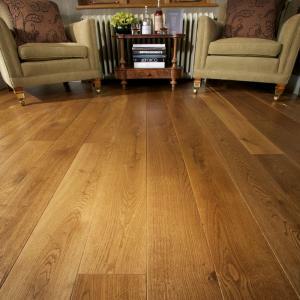 Each mid brown board has had it's edges tumbled to give a worn feel. 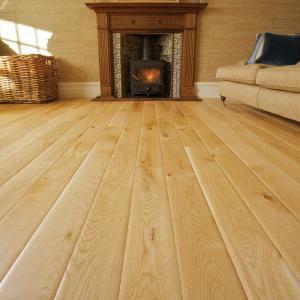 The boards are then pre-finished with a Ted Todd natural oil.